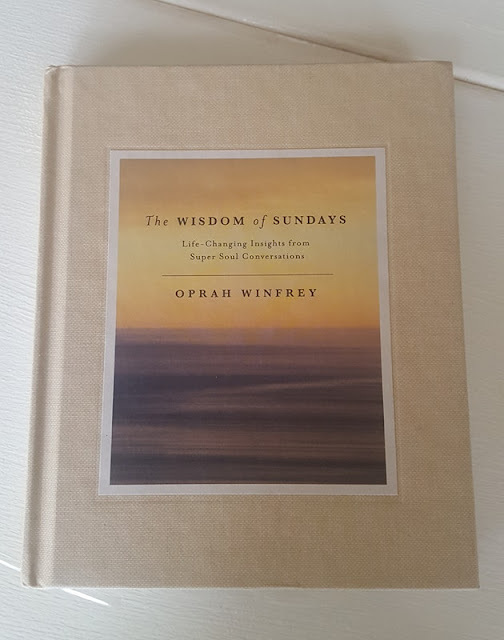 My cousin recently gifted me The Wisdom of Sundays by Oprah Winfrey which is a compilation of insights from her Super Soul series. Each page has snippets from interviews she's had with people over the course of that particular TV show. I decided that each day I would open a page randomly to see what inspiration I might get to start my day. 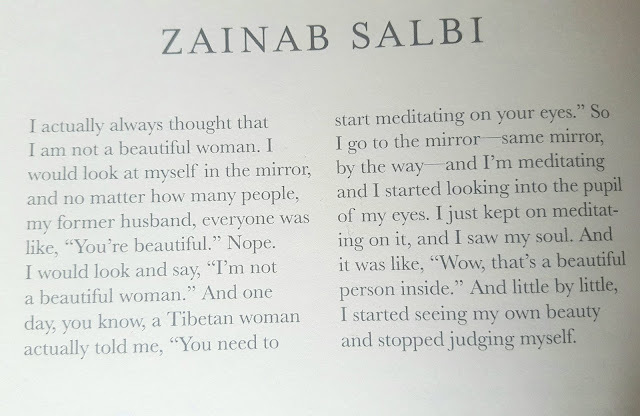 Today's page was from Zainab Salbi who is a humanitarian, author, media host, and founder of Women for Women International (based in Washington). She also just happens to share my birth year. Look deep into your own eyes and down into your soul. 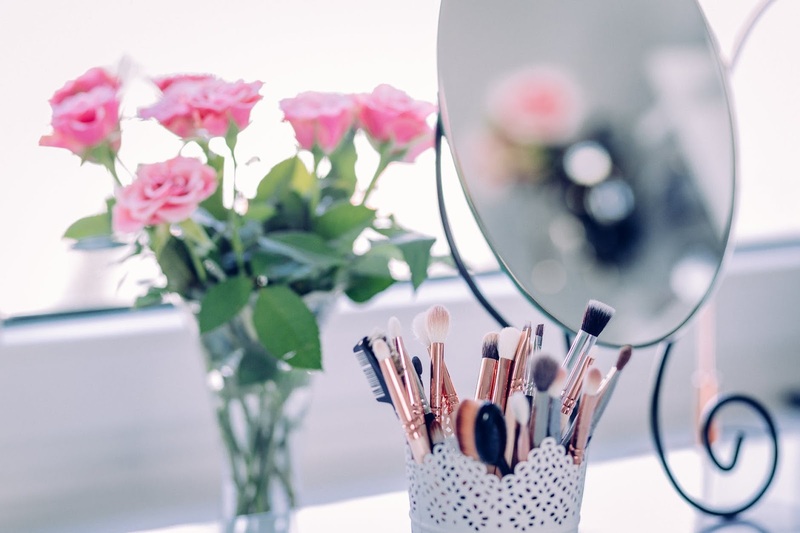 Can you see your beauty? 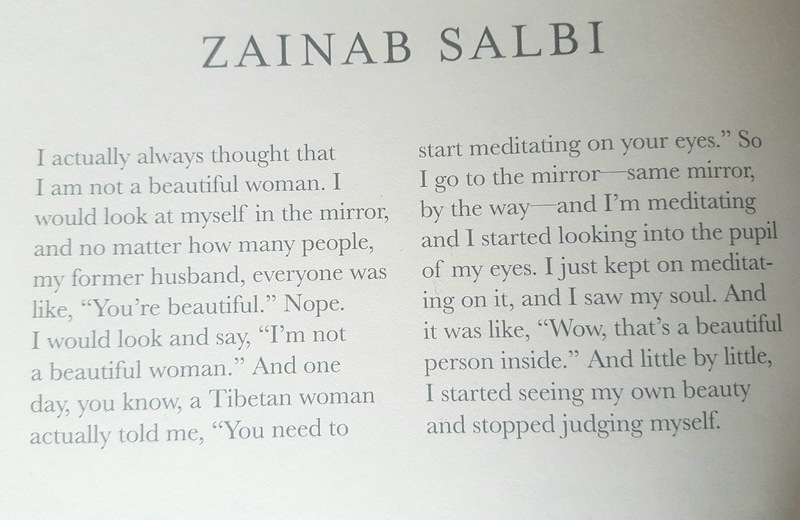 Wouldn't it be great if we could all say "Wow, that's a beautiful person inside." The beauty is there. All you've got to do is look. What an amazing message - the doorway to the soul is through the eyes. I see a kind and loyal and empathetic woman who has a desire to help more than anything in this world. This is really what I needed to hear today because I am very critical of myself. What a wonderful book! I love the idea of looking for inspiration each day. And looking in the mirror and seeing something other than wrinkles! This is exactly what I needed to read today, Leanne. Thank you for sharing that, I think I need to get my hands on this book!